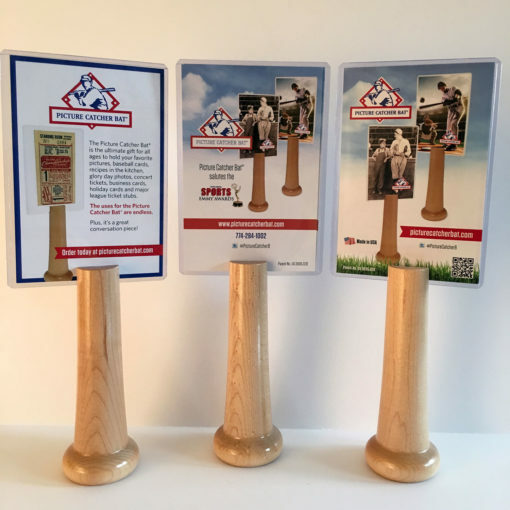 The PICTURE CATCHER BAT® (US patent 695,028) is the ultimate gift for all ages to hold your favorite pictures, baseball cards, recipes in the kitchen, glory day photos, concert tickets, business cards, holiday cards and major league ticket stubs. The uses of the PICTURE CATCHER BAT® are endless. What a great conversation piece! This will be the only bat you will not strikeout with. 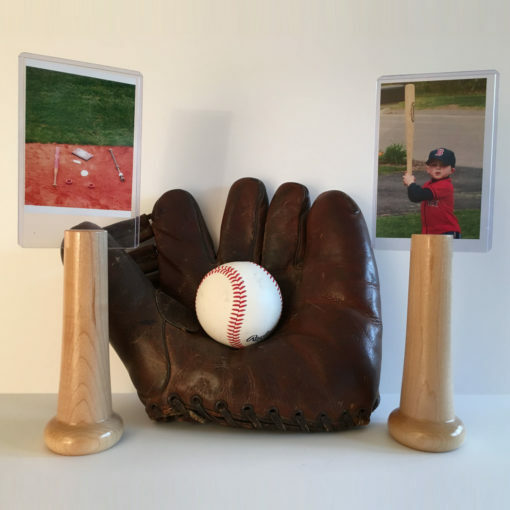 Every picture is a hit with PICTURE CATCHER BAT® ! 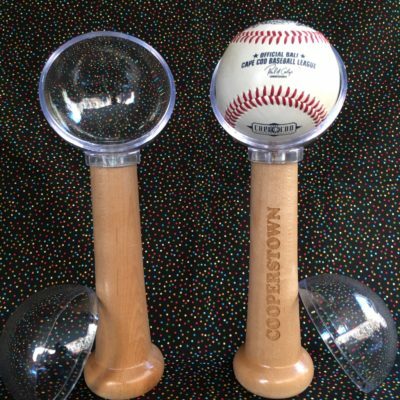 When you think of the classic saying, “as American as apple pie and baseball” well this product is all that. 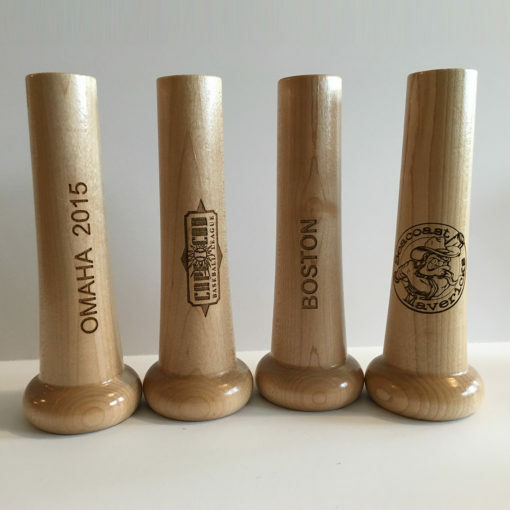 Made in America, made locally and invented locally. 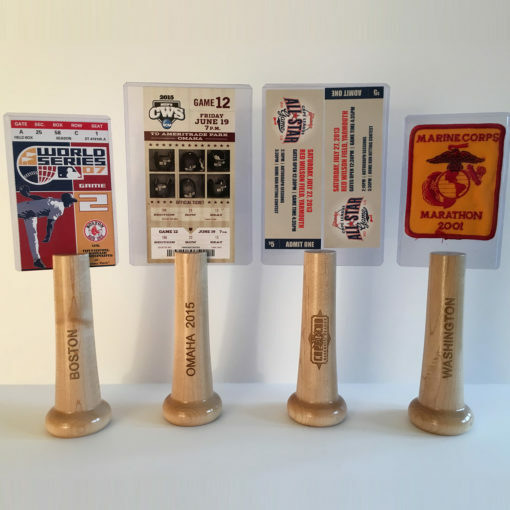 The big question is what is missing from your locker, the PICTURE CATCHER BAT®. Think about all those great pictures you have taken over the years that stay on your digital camera or are in your photo album. Why not display some of your prized photos on PICTURE CATCHER BAT®.